The Philippine government confirms its resolve to strengthen territorial security and its anti-terrorism campaign with the acquisition of a radar surveillance system from Israel. The government has finalized pre-discussions to obtain three radars from ELTA Systems Ltd., a subsidiary of Israel Aerospace Industries, Ltd. It will use the radars to boost aerial security in critical areas, including the West Philippine Sea. Authorities revealed that they will obtain the radar equipment via a government-to-government deal, emphasizing how vital the project is, as it should come through before any other air defense aircraft can be acquired. The radar will act as the country’s “eyes” trained to the sky to detect air intrusions. President Rodrigo Duterte said he wants to make sure that the country has trusted sources of intelligence equipment and that the radar or other security devices will not be used carelessly for eavesdropping or tracking local goings-on. He said he wants to exert the best effort to protect Philippine territory and the Filipinos. ELTA Systems, the equipment provider chosen, is a leading defense electronics company in Israel. 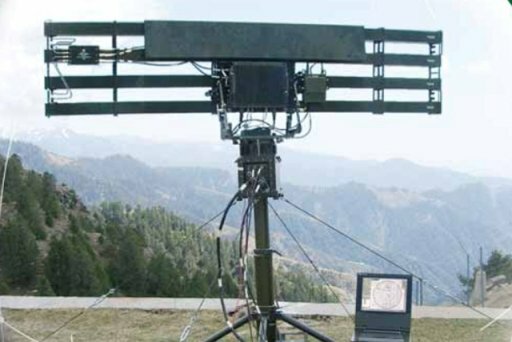 It is also recognized for its expertise in surveillance and intelligence, homeland security, target acquisition and reconnaissance, fire control, early warning and control, and self-protection and self-defense applications. In local news interviews, former Defense Undersecretary Eduardo Batac confirmed the completion of pre-arrangements for the P2 billion radar acquisition project. The initial talks lasted for two weeks. The current administration aims to complete official negotiations by May 2017 as they are treating this project as a priority. Batac said, however, that the government cannot begin formal negotiations without the Special Allotment Release Order (SARO). He said once the two groups start talking, it will serve as a guarantee to both the supplier and buyer that the project is a green light. The Philippine government must be ready with the SARO before the equipment arrives. Apart from the surveillance equipment, Israel also proposed to help the country improve its computer, intelligence, control, command and communications systems and capabilities.